A recently published scientific study says the 1989 Exxon-Valdez oil spill in Prince William Sound is less to blame for salmon and herring declines than previously thought, but critics say it’s not that simple. The study says wild red salmon are affected more by adult hatchery-raised pink salmon that compete with reds or eat them when they’re small. And the research also says herring declines are more related to increased fresh water from melting glaciers, rather than oil inundation after the spill. Critics – including a long-time environmentalist with deep ties to Prince William Sound – say the research helps understand the complex ecosystem, but it is inaccurate to say the oil spill did not play a major role in fish population declines. 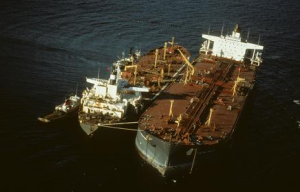 The study – published in the journal PLOS One in March – looks at fish data from before and after the Exxon Valdez oil spill, along with a variety of other research. After crunching the numbers through their computer models, the new paper’s authors say a commonly held belief about the oil spill might not be true. 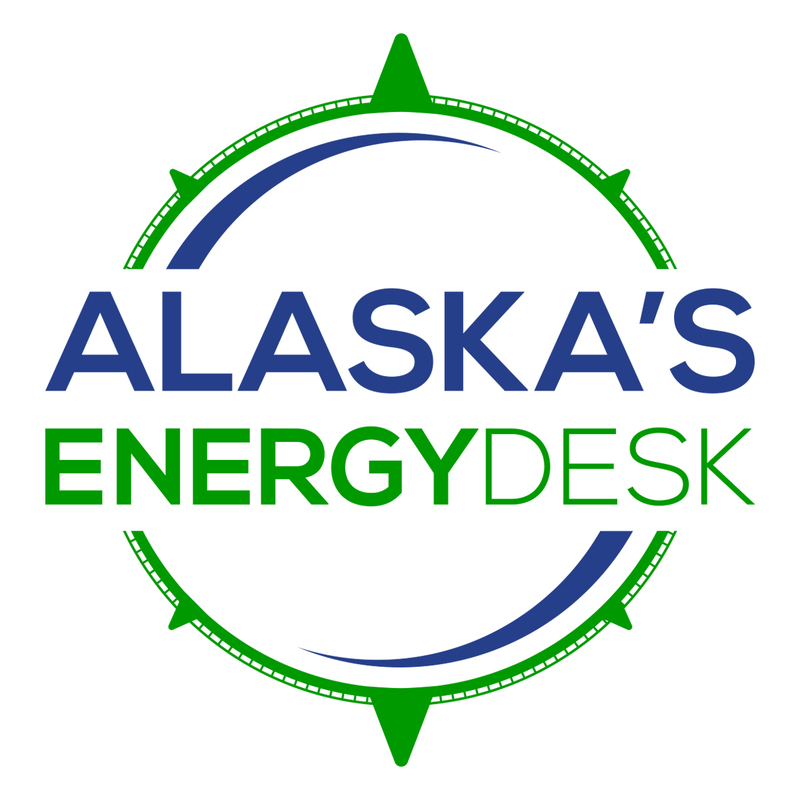 But study co-author Rich Brenner, a commercial fisheries biologist with the state Department of Fish and Game said oil isn’t blameless in fisheries decline following the Exxon Valdez spill. The study authors say those other factors are fresh water from glacial melting related to global warming – in the case of herring, the inundation of freshwater affects the number of juveniles that survive – and adult pink salmon out-competing or eating young red salmon. But, to put it lightly, longtime environmental consultant Rick Steiner is not buying the explanation. Steiner was a marine conservation professor with the University of Alaska for 30 years and was the university’s marine advisor in Prince William Sound before, during and after the Exxon-Valdez oil spill. Steiner says the study is interesting and adds to the overall understanding of the area’s ecosystem. But Steiner says the researchers’ conclusions are not groundbreaking and that there are many other things impacting fish stocks. “You know for any headline from the study, it’s not ‘Study finds oil didn’t cause long term impact on herring and salmon in Prince William Sound,’ but the headline would simply be, ‘Study reaffirms multiple factors behind Prince William Sound ecosystem dynamics,’ and that is the take home,” Steiner said. Steiner says the system is so complicated and ever-changing that it is almost impossible to make definitive conclusions about how discrete, isolated factors are specifically to blame. And Steiner disagreed with the study’s main takeaway: that the oil spill had a negligible effect on herring and red salmon stocks. Steiner said he does not see any possible policy implications from the study. For example, he said, a vast majority in the scientific community already recognizes the negative impact from climate change, so to know herring might be affected is just one more example of that impact. And regarding the balance between pink salmon and reds — with pinks, for the most part, being shipped to overseas markets — Steiner says many involved in fisheries science have already said there was a problem with the hatchery programs in the Sound. What he means is: that at some point, fisheries managers may need to place a higher value on protecting one species of fish over another. But Steiner said making sure tankers do not accidentally dump massive amounts of crude oil into the Sound’s waters is a no-brainer. Both Steiner and Brenner, the researcher, said seeing the spill right after it happened was difficult. “You know, we were out there in the spill response, and you could see animals dying and the body counts and the carcasses being brought into shore facilities, and the oiled animals being brought in to rehab facilities and things like that, so it was very graphic,” Steiner said. Brenner was a teenager at the time, having grown up in the area, and said he feels lucky to have seen Prince William Sound before the spill. Brenner had worked as a fisherman, but like many other people helped on the spill cleanup. This story has been updated regarding a lack of response from EVOSTC.